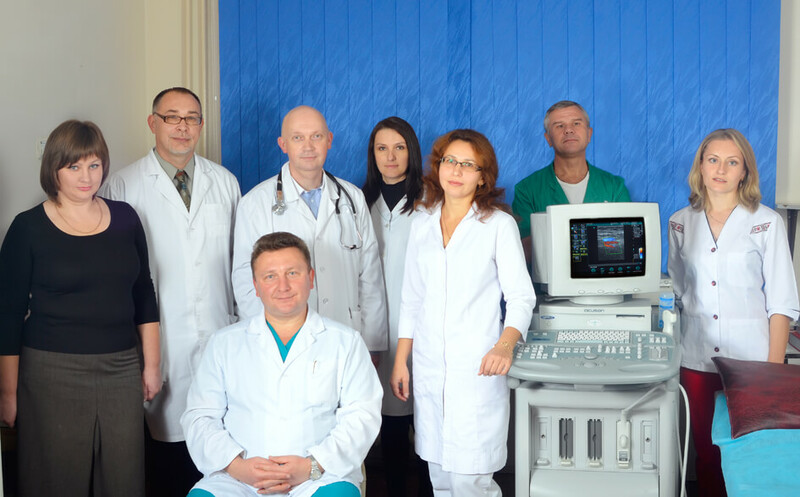 MC PARACLIT - Clinic (Cardiology Center) in Ternopil. The medical institution has united under its very beginning highly qualified specialists, who have positively proven themselves in the field of diagnostics, treatment and prevention of various pathological conditions. In general, the knowledge and experience available to doctors are directed to eliminate diseases of the vessels, joints, organs of the abdominal cavity, the genitourinary system. The detection of diseases takes place with the direct participation of an expert class ultrasound scanner. In addition, functional diagnostics is used, which helps to diagnose more accurately and effectively. Work with patients on cardiovascular diseases. Definition of pathologies of the musculoskeletal system. Diagnosis, treatment and prevention of disorders of the abdominal cavity and the digestive system. Examination of patients with diseases of the genitourinary system, as well as their cure. 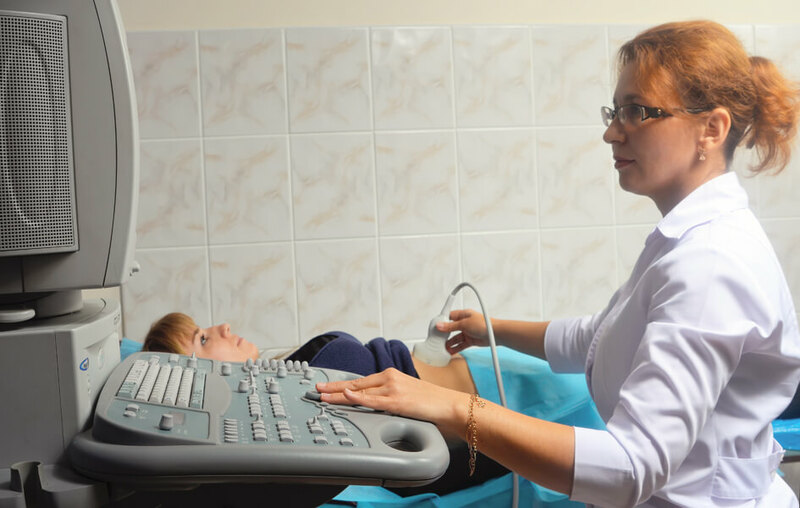 Ultrasound – ultrasound examination of vessels, joints, soft tissues, organs of the abdominal cavity, urinary system, uterus and its appendages, dairy and thyroid glands is performed. Echocardiography – conducted ultrasound of the heart allows you to evaluate the work of the organ and determine a number of pathological changes. Electrocardiography – conducted as a standard study, as well as in the form of Holter monitoring, which controls cardiac activity or arterial pressure for several days. 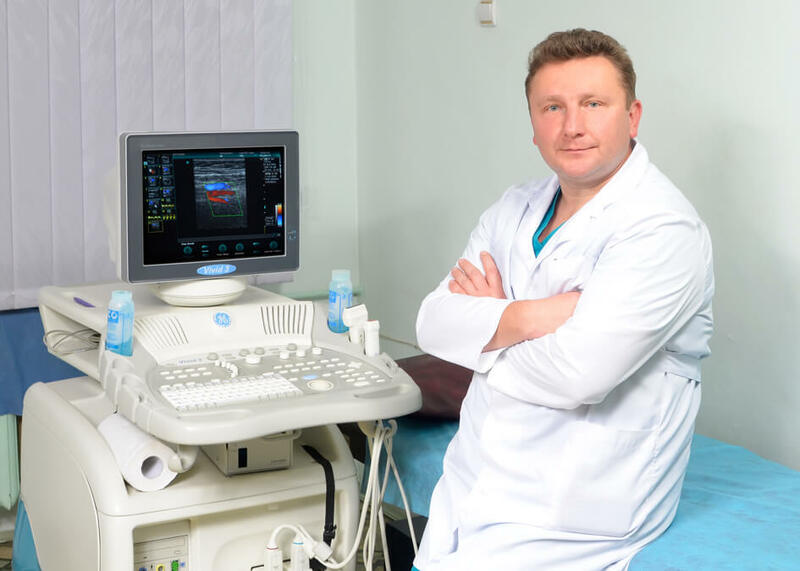 Prokhorovsky Yuri Stanislavovich is engaged in functional diagnostics and cardiology in the medical center. Also their services are provided by the cardiologist Bogdan Vladimirovich Podolsky. Pyatnychka Oleg Zinovievich performs vascular examination. There is a medical center in Ternopil at the address. Kupchinsky, 14 (2nd city hospital), surgical building, 2nd floor.